From its early history as a boggy wasteland, Lightwater has grown into one of the most desirable villages in Surrey. Its scenic open spaces appeal to newcomers, as do the local amenities and sense of village community. Coupled with the impressive transport links, which promise a speedy commute to the capital, Lightwater is a great place to call home. The village centre boasts a selection of independent retailers where locals can find all the necessities. For all the major retailers, nearby Camberley is only four miles away. The Main Square is home to a mix of shops and tempting eateries, and the recently completed cinema is a major attraction for families. The historic and cultural sights of Ascot and Windsor are also within easy reach. Closer to home, Lightwater Country Park promises a scenic day out. This 100-acre heathland features a nature trail and visitor centre. It’s also home to an impressive leisure centre complete with sports and gym facilities. While Lightwater was once considered a holiday destination amongst Londoners, much of the housing now caters to families and young professionals. Major development in recent years has brought added property choice, but the rural character of Lightwater remains intact. 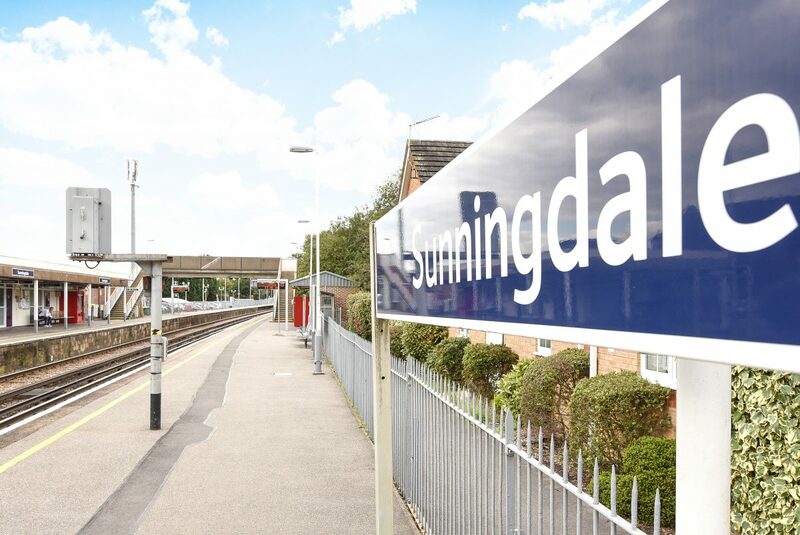 The village boasts excellent transport links for those commuting to the capital and other major cities across the south. The closest railway station is at Bagshot, which sits 1.4 miles north of Lightwater. From here, direct trains to London Waterloo take approximately an hour . Other frequent services travel to Ascot or Guildford, stopping at the nearby villages along the way. Lightwater’s proximity to the M3 motorway makes it just as desirable for those travelling by car. This connects to the M23 in a short distance, while the M4 can be reached via the A322 in as little as 23 minutes. As such, Lightwater is ideally placed for travel to major hubs in the north and south. For the frequent flyer, it’s only a short 18-minute drive to Heathrow Airport. Lightwater sits in a sought-after catchment area with plenty of top-performing schools in and around the village. At primary and junior level, there are a handful of options. The most popular include Lightwater Village School, Hammond Junior, Connaught Junior and Bagshot Infant. Alternatively, parents have the choice of Gordon’s School, which is a non-selective boarding school established in 1885. It’s considered one of the best in the UK and is also deemed ‘outstanding’ for its holistic education. Lightwater is thought to have been named after the ponds and small pools that were common in the area. With large expanses of boggy land, Lightwater was mostly uninhabited for much of its early history. That changed following the arrival of the railway in neighbouring Sunningdale. 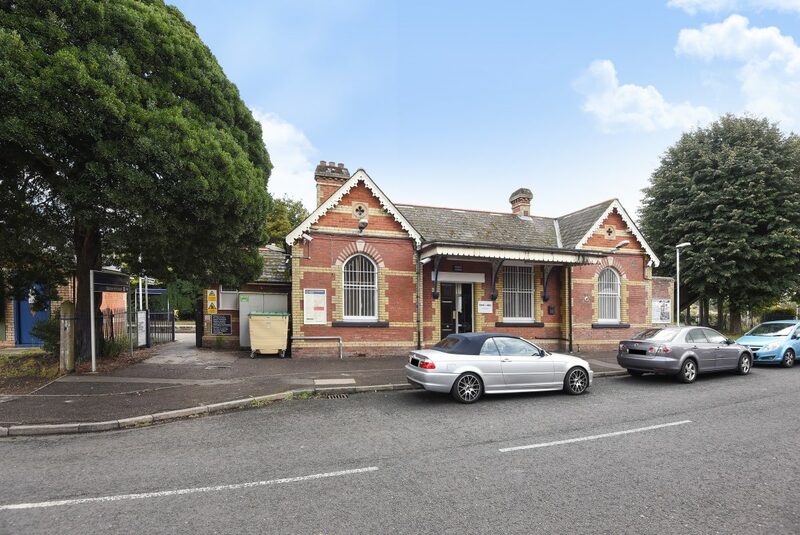 Several years later in 1878, a station was built at Bagshot, offering even more convenience for those visiting from the capital. Making the transition from rural outpost to bustling village, Lightwater gained a reputation as a laidback weekend retreat, close enough for those living in London. Chalet-style holiday homes catered to this growing tourism. Following the Second World War, new development brought modern infrastructure. Along with the opening of the nearby M3 motorway, over 1,500 houses were built across three major estates in the mid-1980s. Today, the village continues to grow as more newcomers leave behind the chaos of London in favour of Lightwater’s picturesque surroundings. By road: Lightwater can be reached by exiting the M3 at the A322 towards Woking/Bracknell/Lightwater. After continuing onto the A322 and turning right onto Guildford Rd, the village is clearly signposted. By rail: The closest train station is at Bagshot, which operates direct services to London Waterloo, as well as Ascot and Guildford. 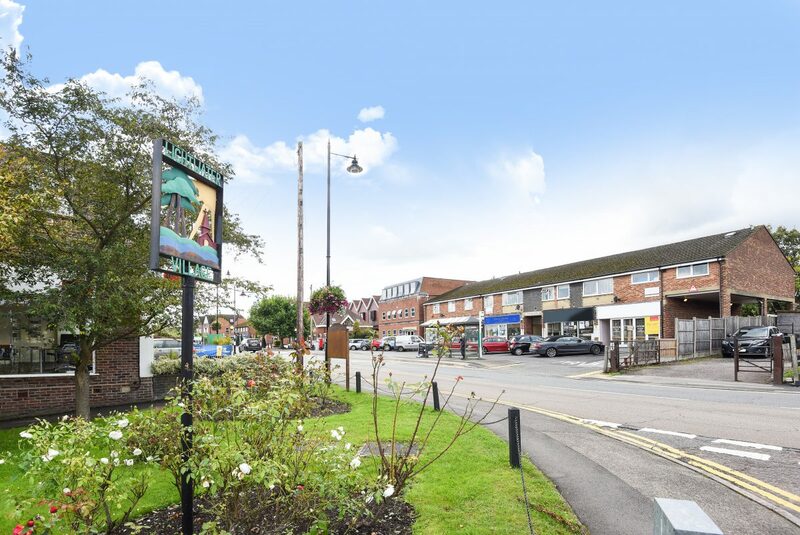 Located on Guildford Road in the heart of the village, Chancellors estate and lettings agents in Lightwater offers ample parking for buyers, renters, sellers and landlords looking to find out more about house prices in the area. With years of experience, we’re the ideal place to begin your property search. The wide range of sales and letting services available at our Lightwater branch include free, no-obligation market appraisals, an extensive portfolio of residential and commercial properties, land and new homes, property management support, and expert investment and market advice. Lightwater, Bagshot, Windlesham, Bisley, West End and Chobham. 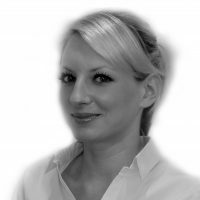 Painless and efficient re-letting of property. Generally good service, but it seems branches/departments don't intercommunicate well.